NO HOAs!! NO HOAs!! 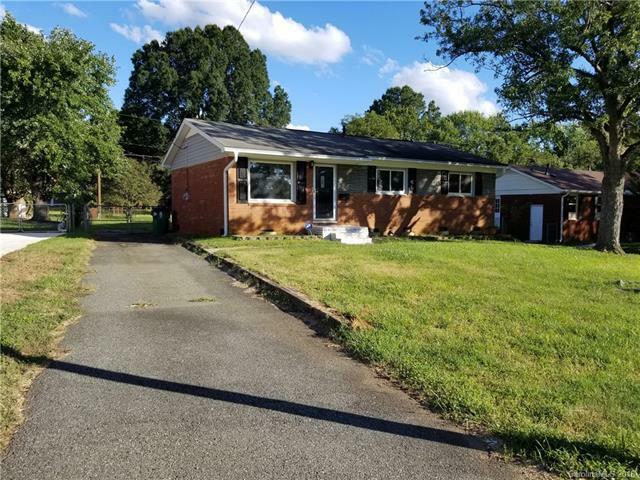 Come check out this beautifully updated 3 bed, 1 bath brick home! This home features beautiful and freshly refinished hardwood floors. Also a updated kitchen with new upgraded stainless steel appliances and a custom backsplash. Fresh paint and new fixtures throughout! The spacious flat fenced oversized lot includes a outdoor patio that is perfect for entertaining! Show and sell! Come take a look!